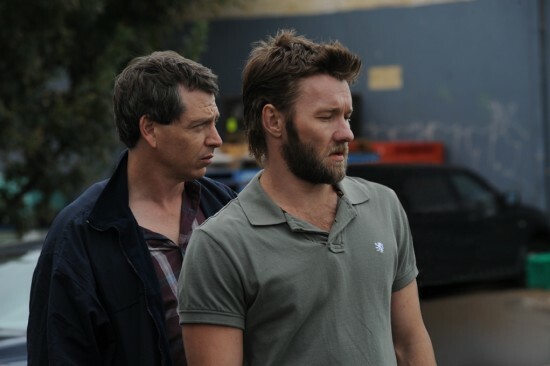 The Gift marks actor Joel Edgerton’s feature directing début. 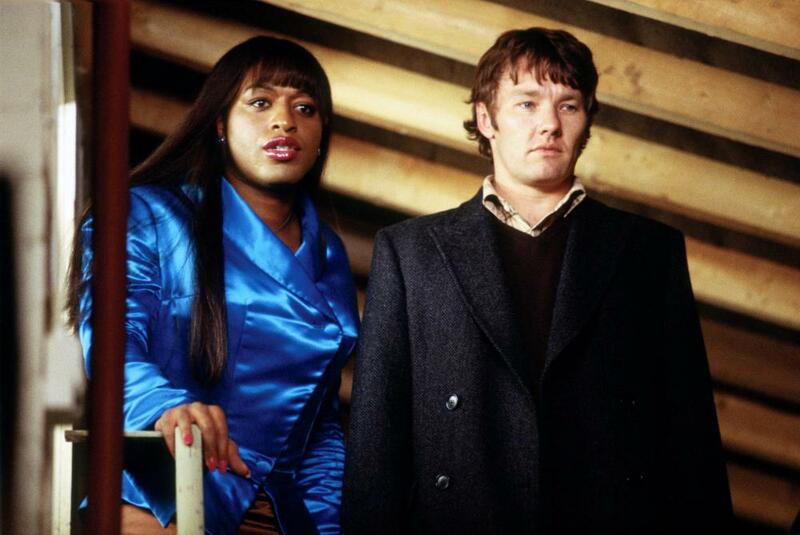 The confident first outing that Edgerton also wrote can loosely be described as a mystery thriller. What starts out looking like an 80’s/90’s yuppies in peril thriller becomes something far more interesting. 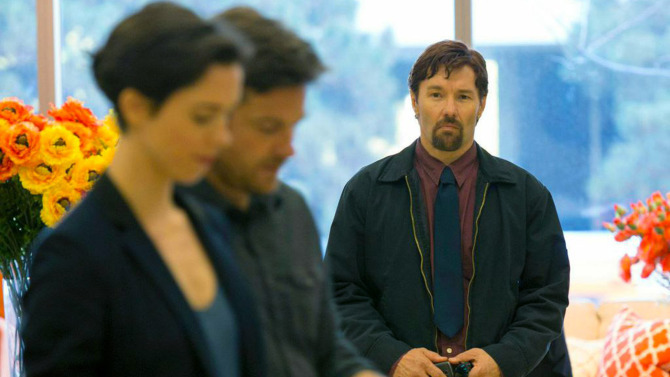 Edgerton co stars with Jason Bateman and Rebecca Hall. Hall is brilliant as ever and Bateman gives his best performance since Juno, in what is probably his most interesting part. By the second act it is clear that Rebecca Hall is the focus of the film and Edgerton the catalyst. 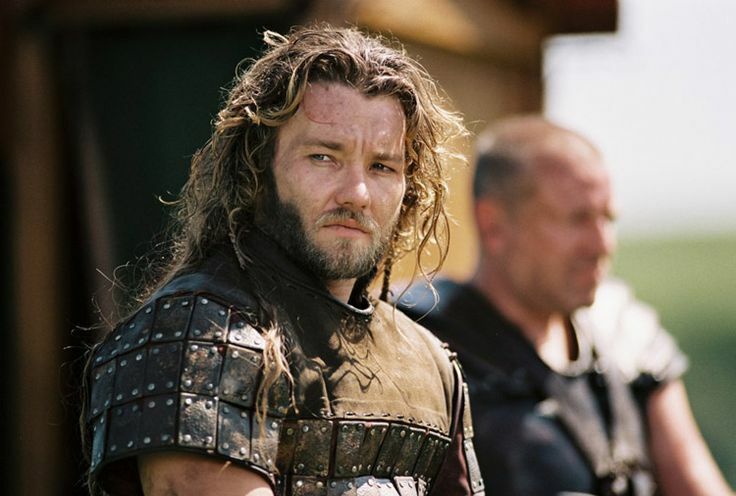 Giving an understated performance, Edgerton really inhabited the character of Gordo and was always believable in the part. 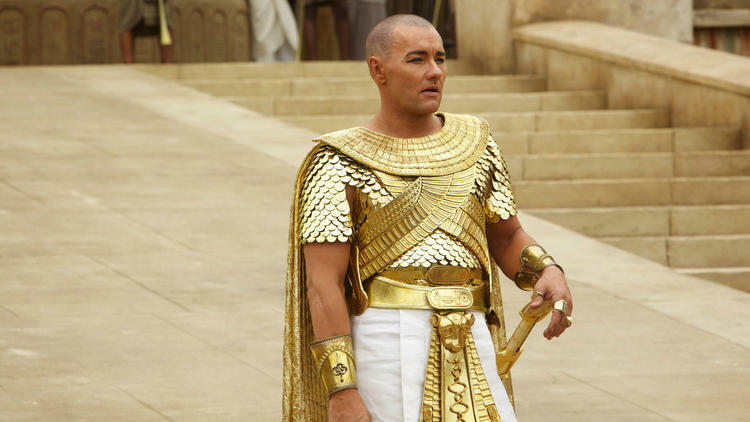 His look and performance was so much different to the most recent films I have seen him in, Exodus: Gods and Kings (2014) as Ramses and The Great Gatsby (2013) as Tom Buchanan, and what is probably his most famous role, Brendan Conlon in Warrior (2011). If you haven’t already, check out The Girt, you may be pleasantly surprised. 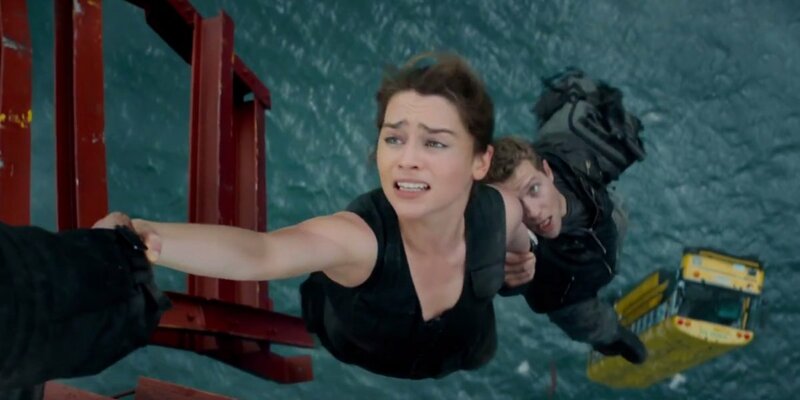 Terminator Genisys: Part remake, part reboot , part parody of the classic The Terminator. Some of it works, lots of it doesn’t. 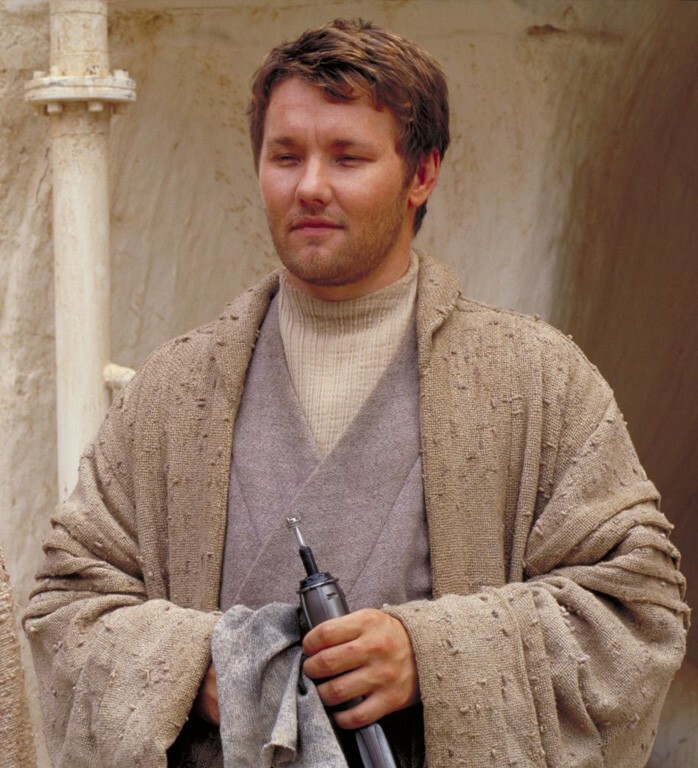 Try not to think about the plot, as it really doesn’t hold up. Not Arnold Schwarzenegger’s best movie this month. 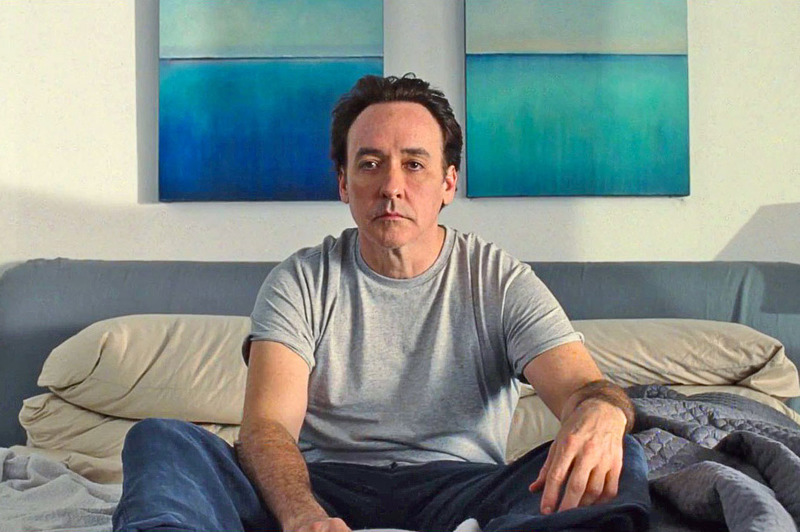 Love & Mercy: Bio-pic of Beach Boys’ singer/songwriter Brian Wilson at two key stages in his life, in the 60’s and 80’s. A well told and intriguing story that treats mental illness in a grown up way that we wouldn’t have seen a few years ago. 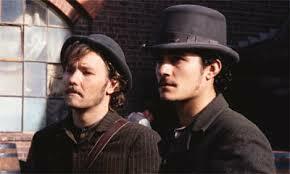 John Cusack and Paul Dano are both excellent. 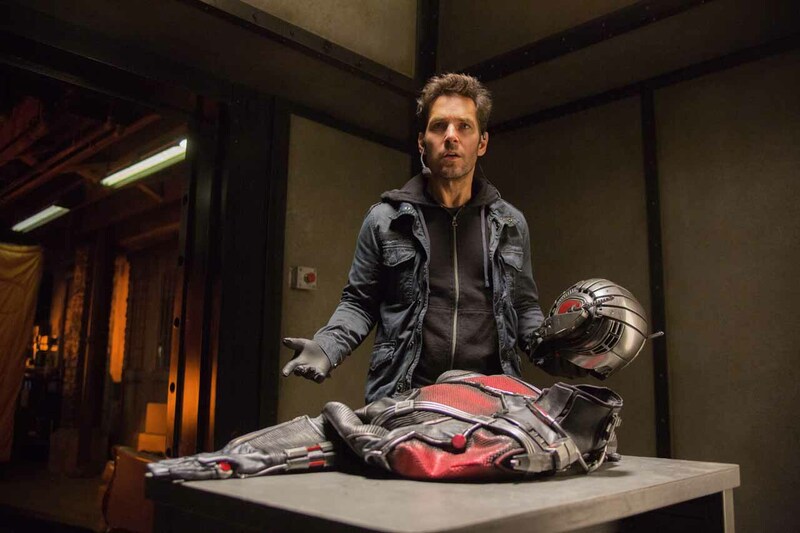 Ant-Man: The smallest and funniest Marvel film to date and the first one to come up with an original ending. A lot of the plot feels like a rehash of the first Iron Man but this is soon forgotten. Paul Rudd makes a likeable leading man, Michael Peña provides great comic relief. 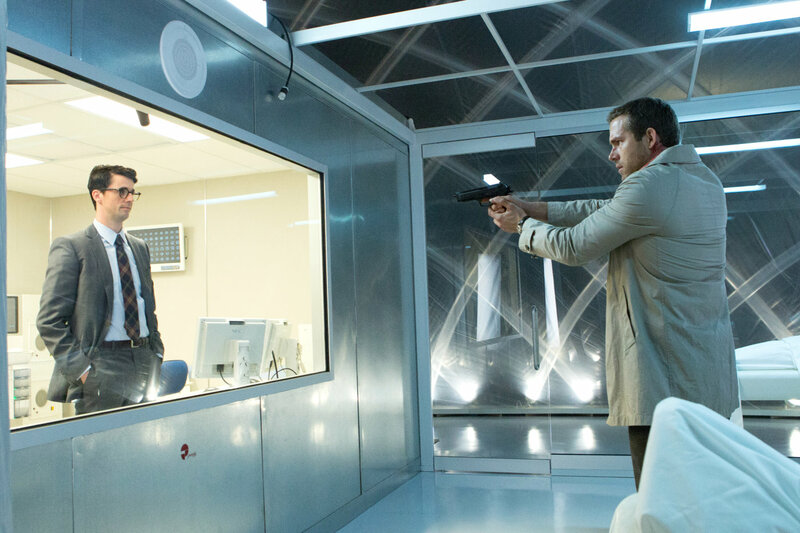 Self/Less: Thriller about a dying man who has his body transferred into a younger body. 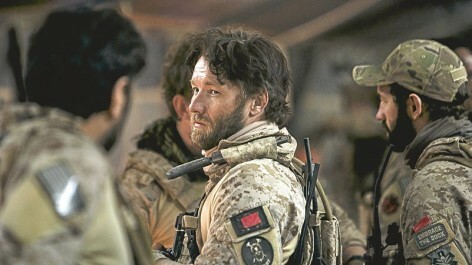 It doesn’t know if it wants to be an action adventure or a thoughtful movie on the morels of the situation. It suffers for its lack of focus. Southpaw: Family drama about the fall and redemption of a boxer. Jake Gyllenhaal grunts and mumbles his way to a great performance at polar opposites to Louis Bloom in Nightcrawler. Predictable but enjoyable none the less, the boxing scenes are also well executed. 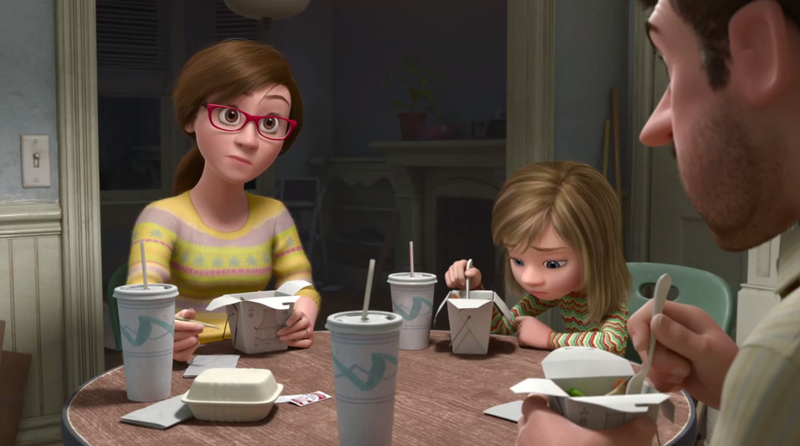 Inside Out: Pixar’s latest and possibly greatest achievement to date. 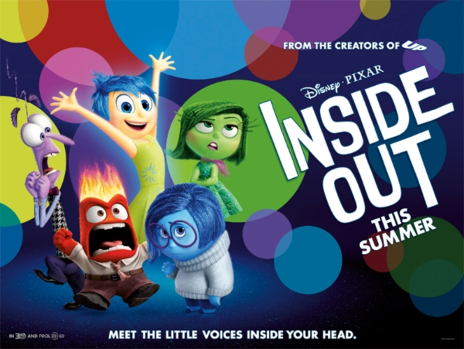 Set inside the head of an eleven year old girl in crisis, the characters are embodiments of her emotions. A fun adventure film the very young, and more sophisticated story for the rest of us. 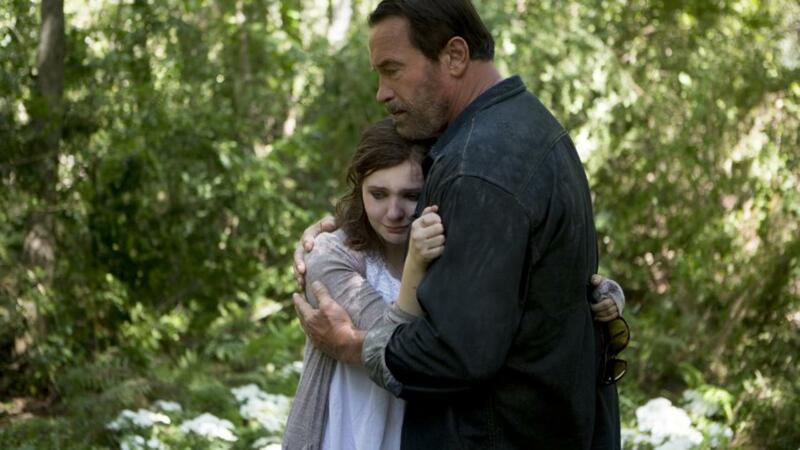 Maggie: Family drama about a young girls last few weeks before she is consumed by a zombie virus. A low key film set in world that looks somewhere between the early scenes of Interstellar and The Walking Dead. It looks fantastic with dull muted colours. Arnold Schwarzenegger, Abigail Breslin and Joely Richardson are all great.